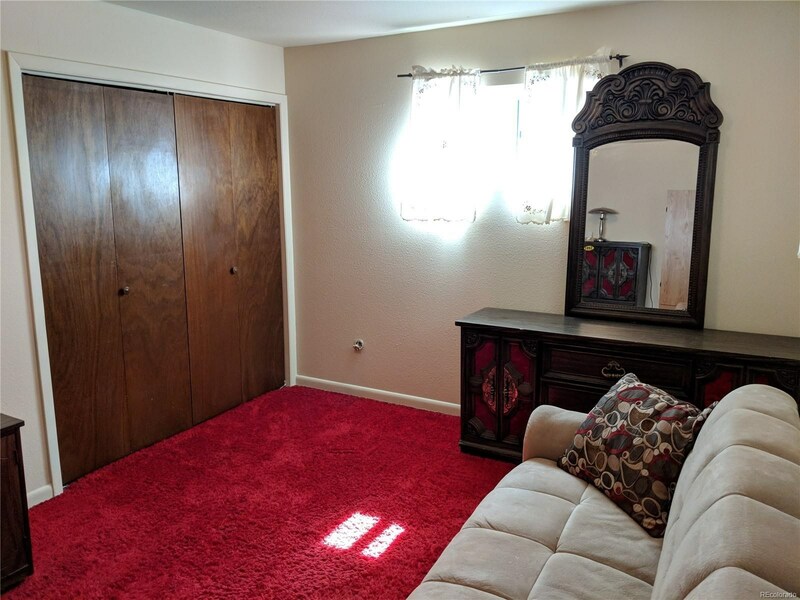 It's all about location. 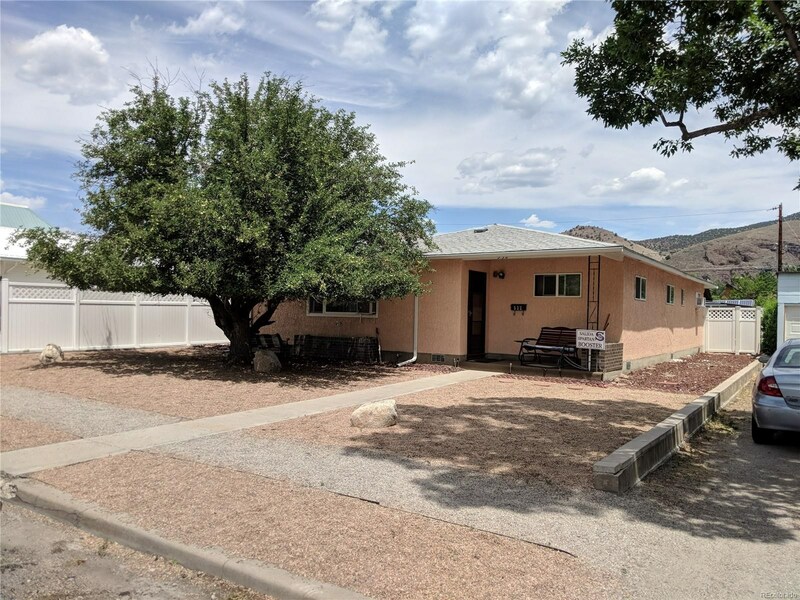 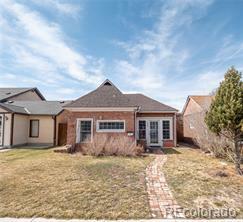 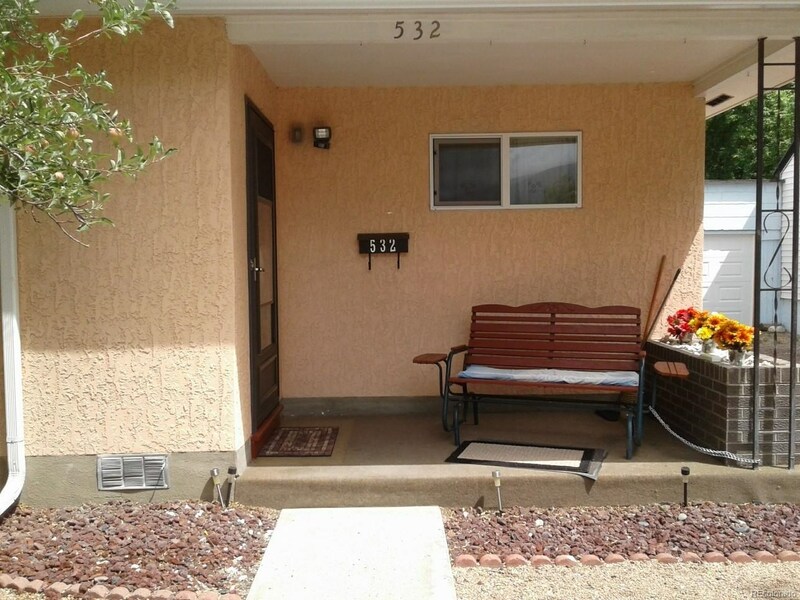 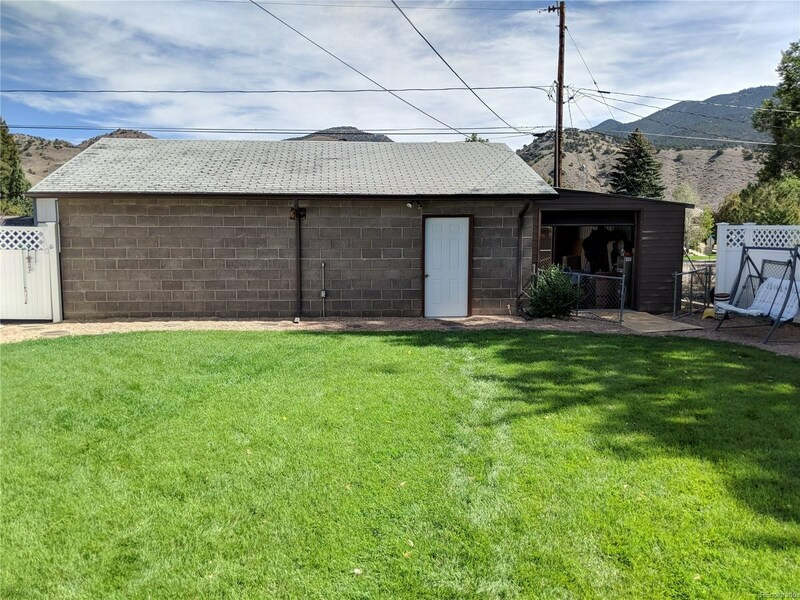 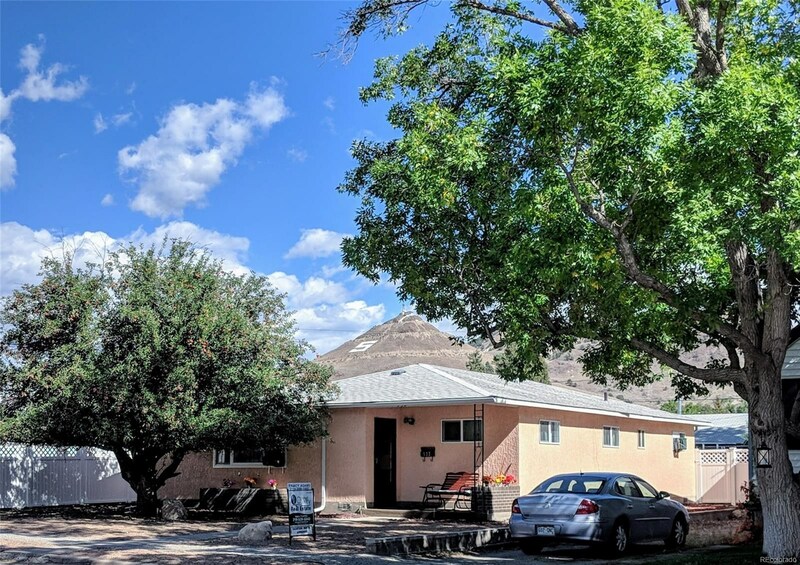 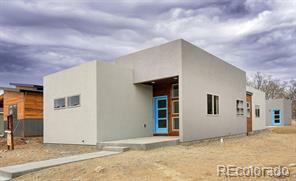 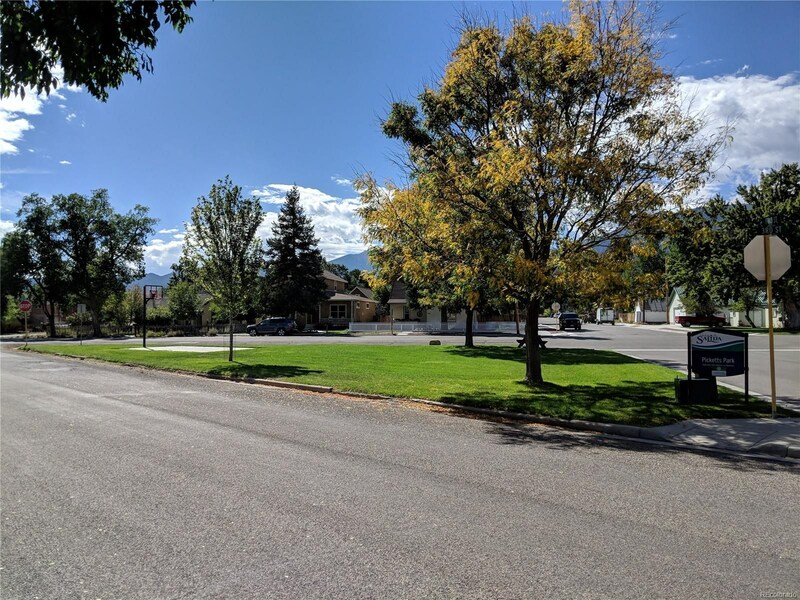 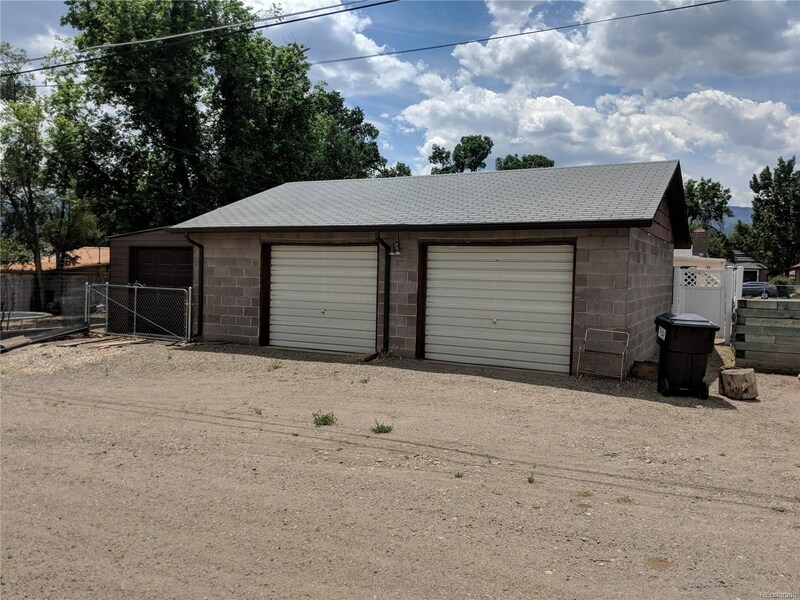 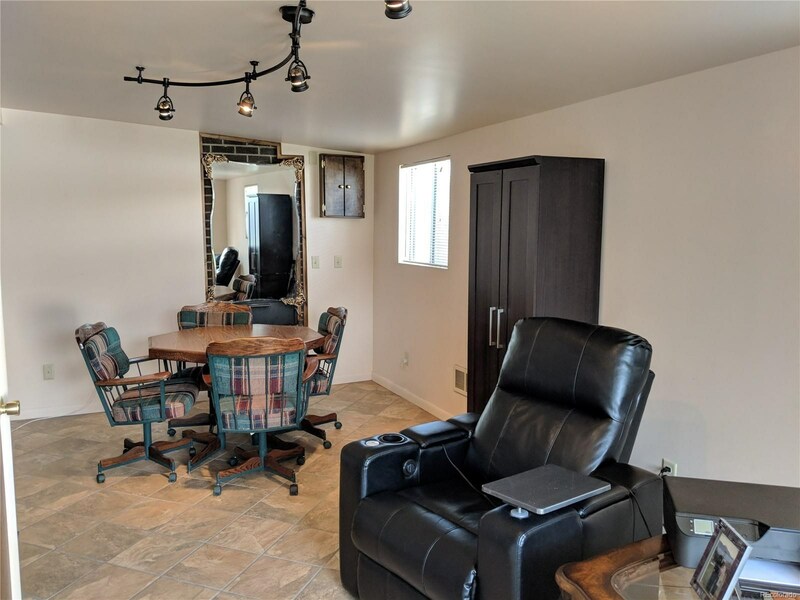 This home has 1680 square feet and is only minutes away via walking or biking to all the amenities of downtown Salida. 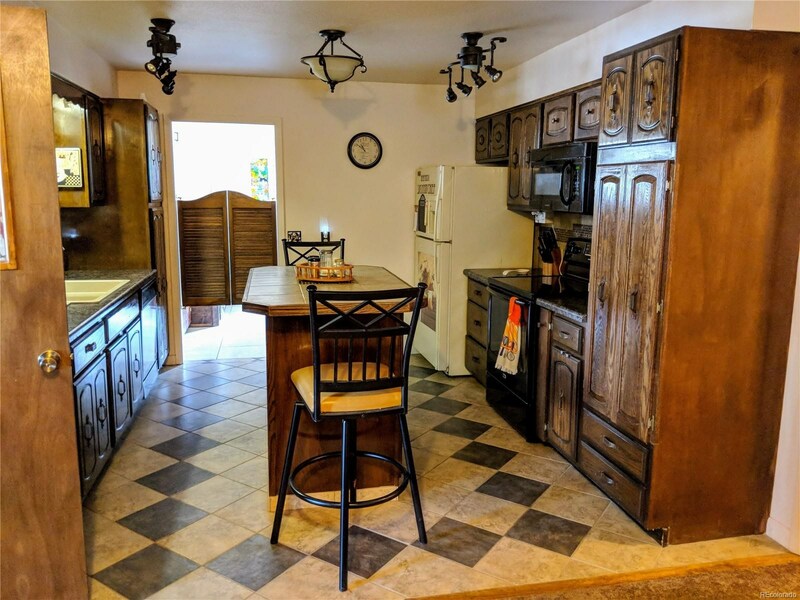 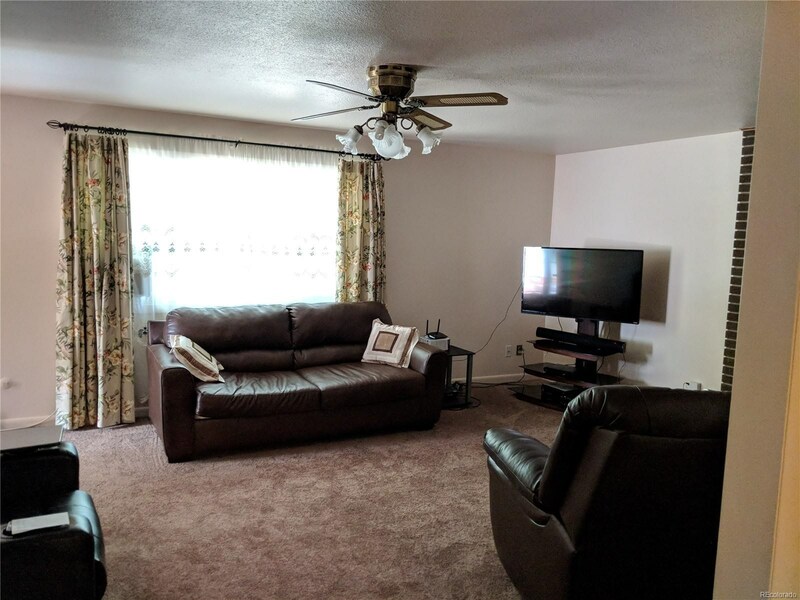 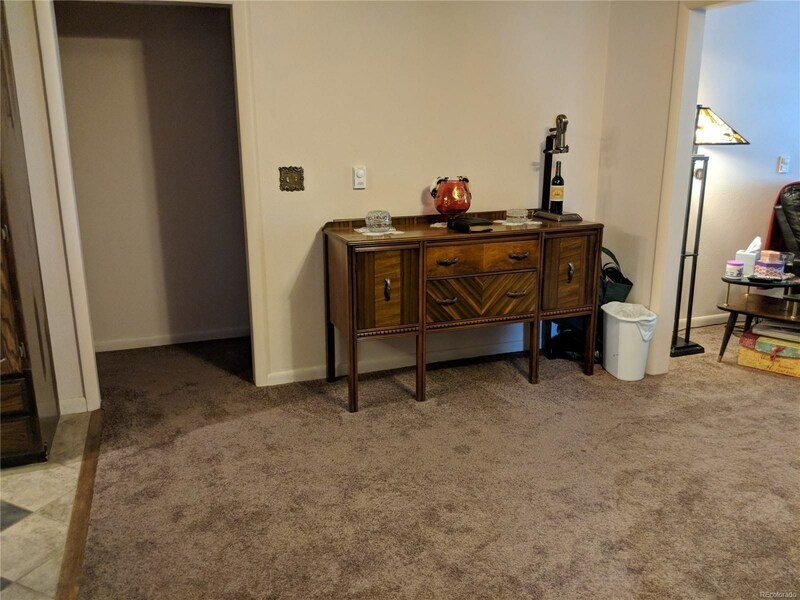 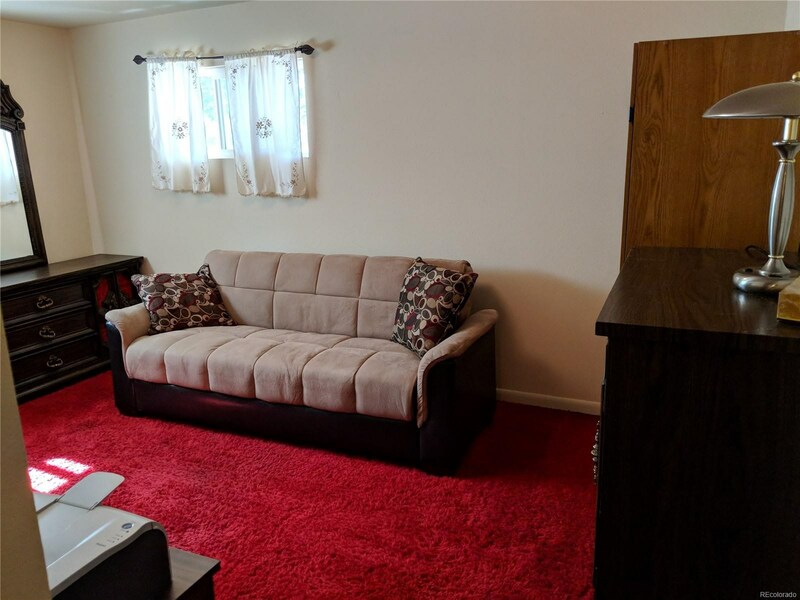 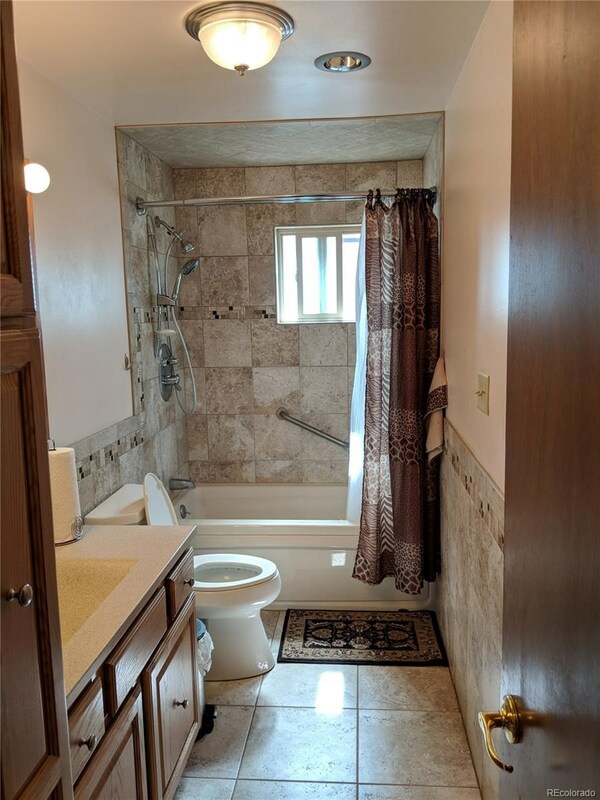 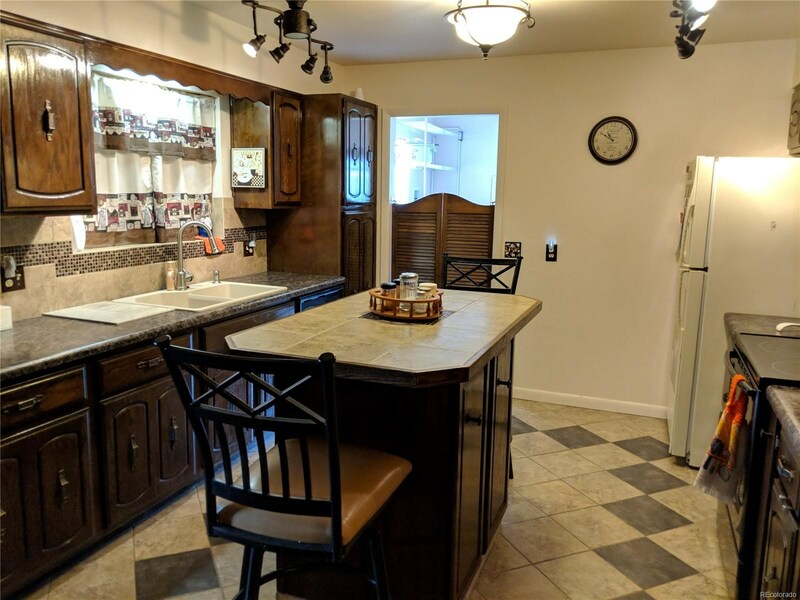 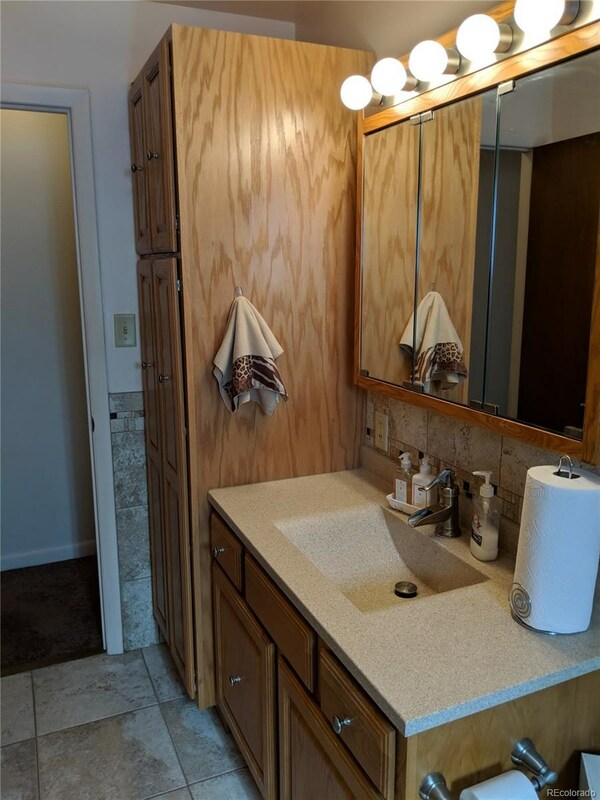 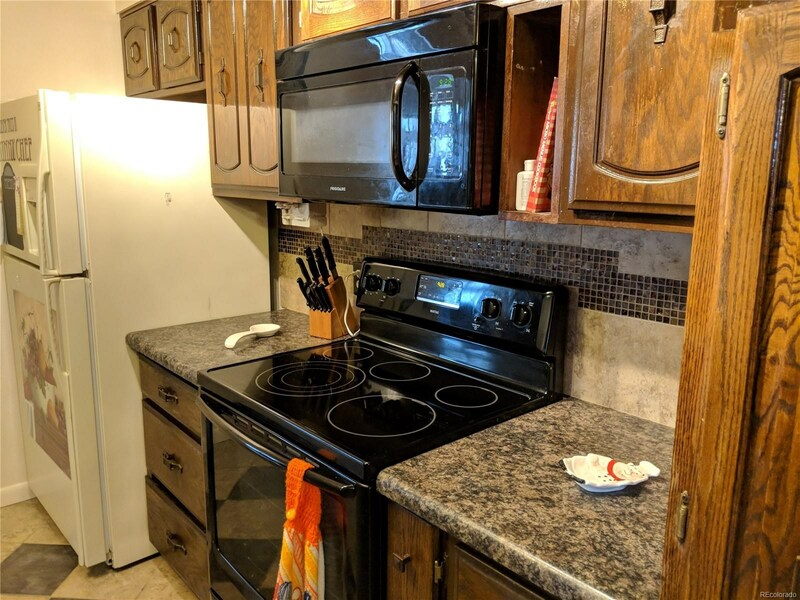 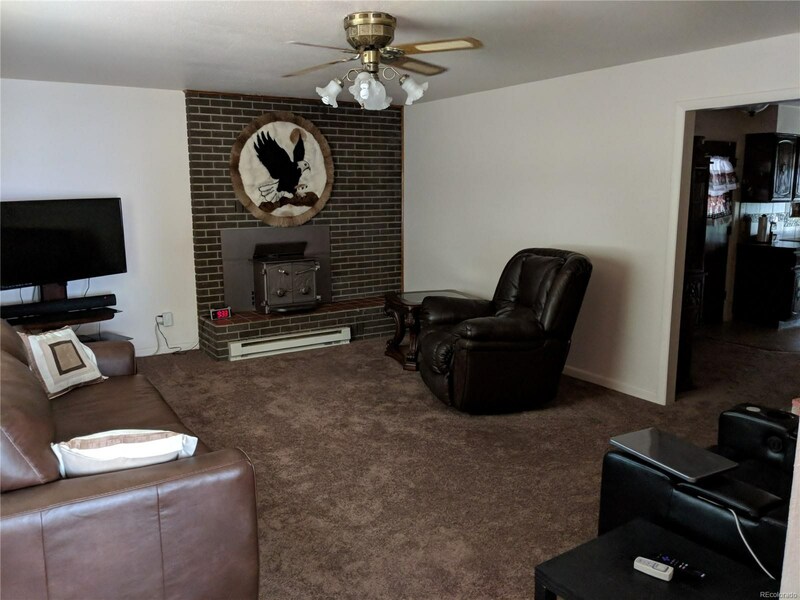 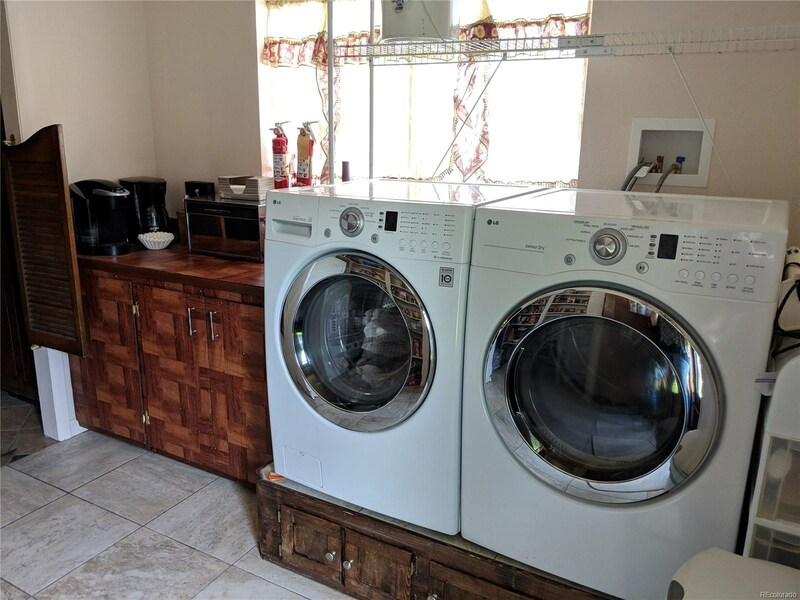 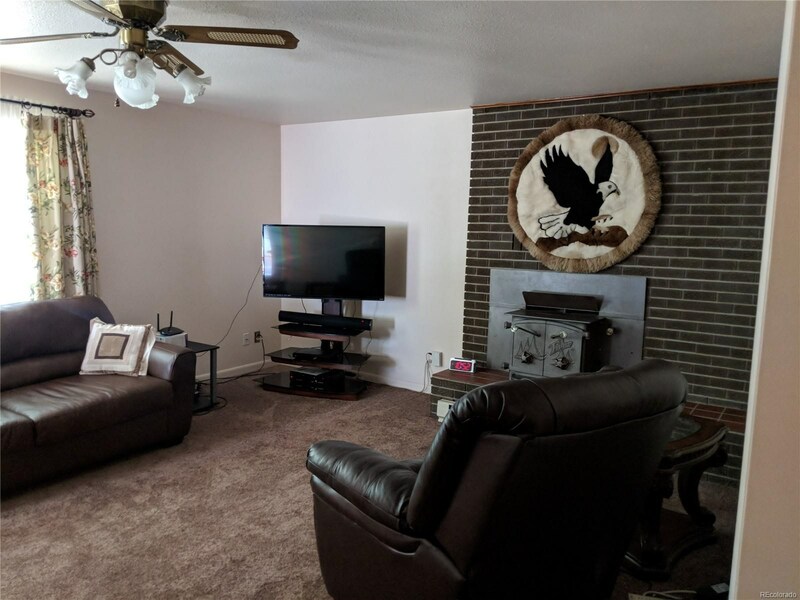 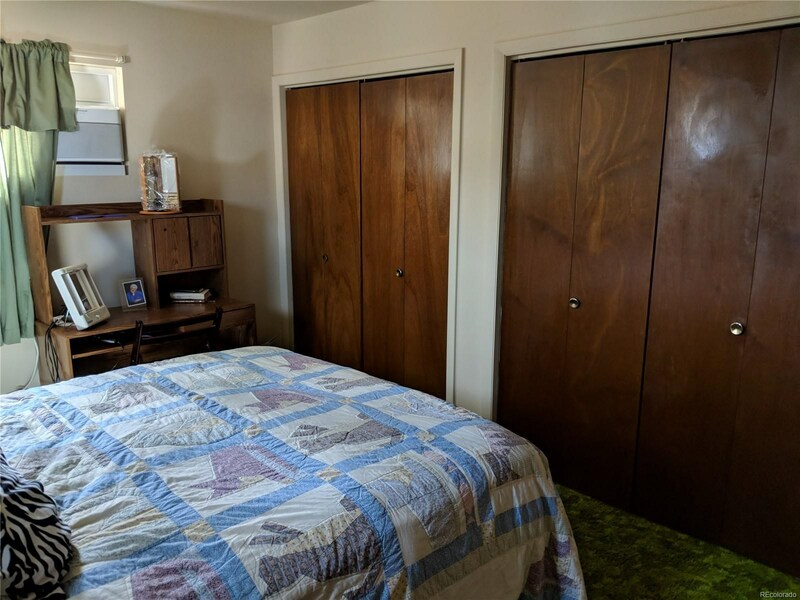 This home is three bedroom and one bath. 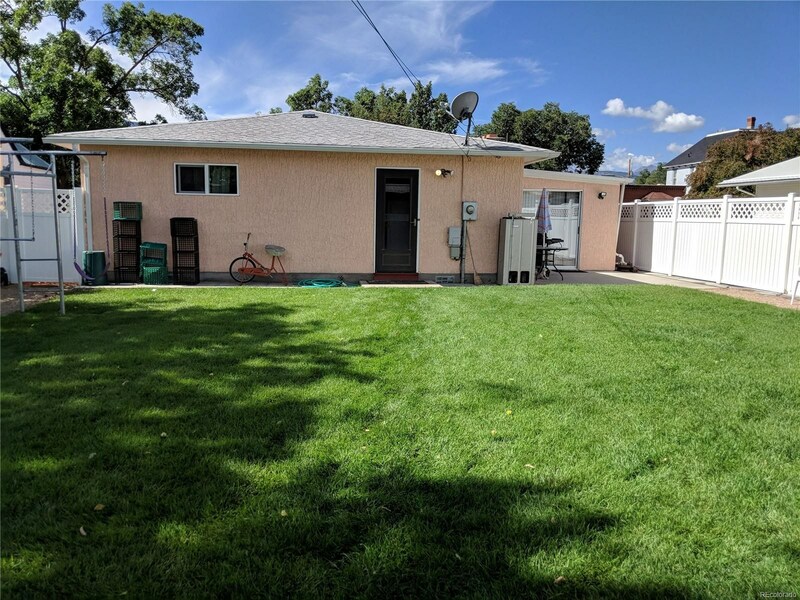 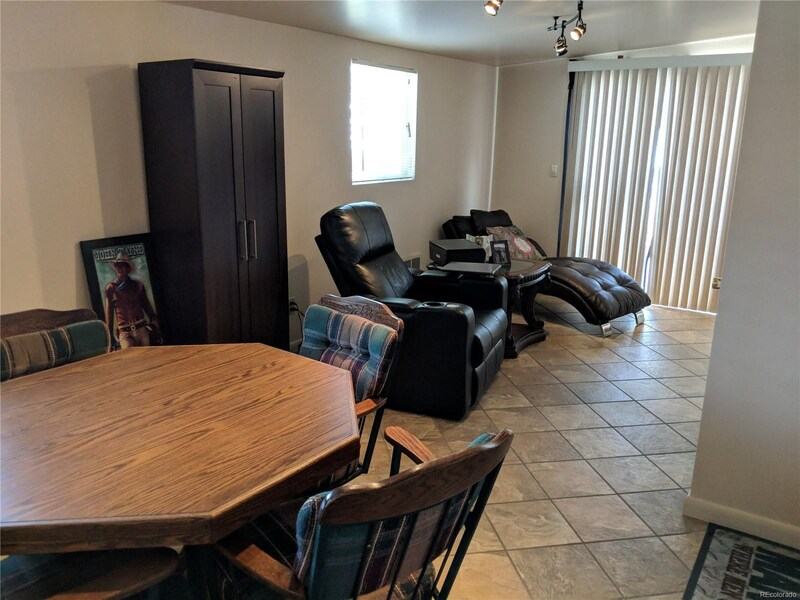 There is a quite backyard and 942 square feet three car detached garage with access from the alley. 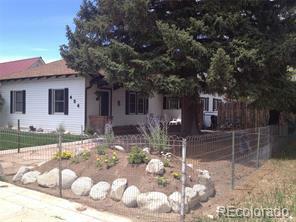 This home has also been approved for short term and long term rentals! 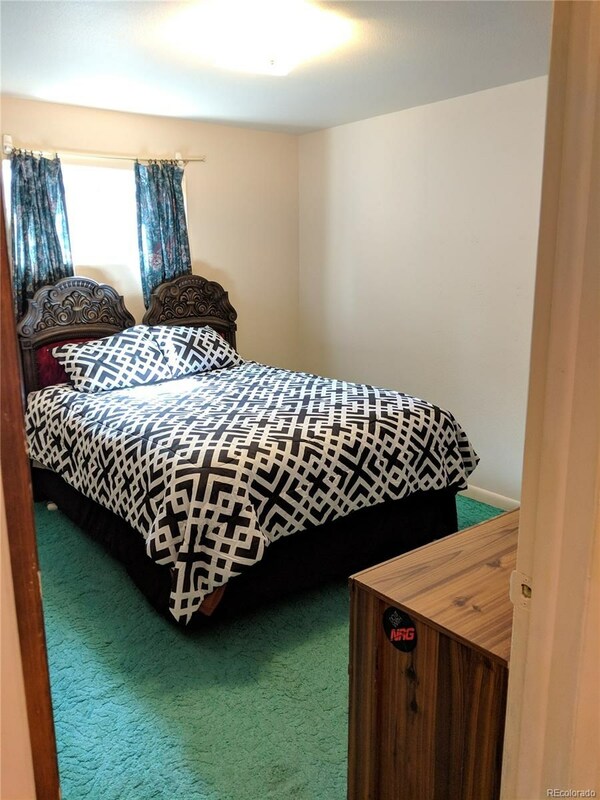 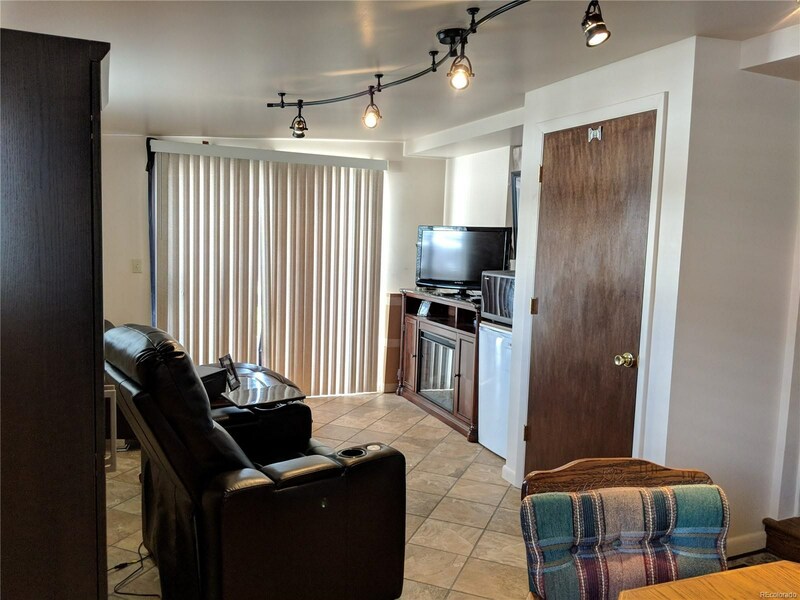 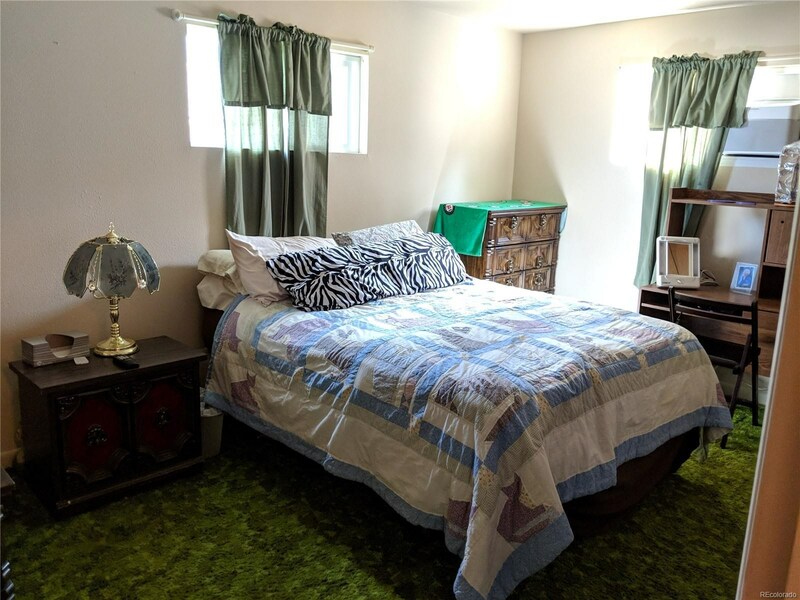 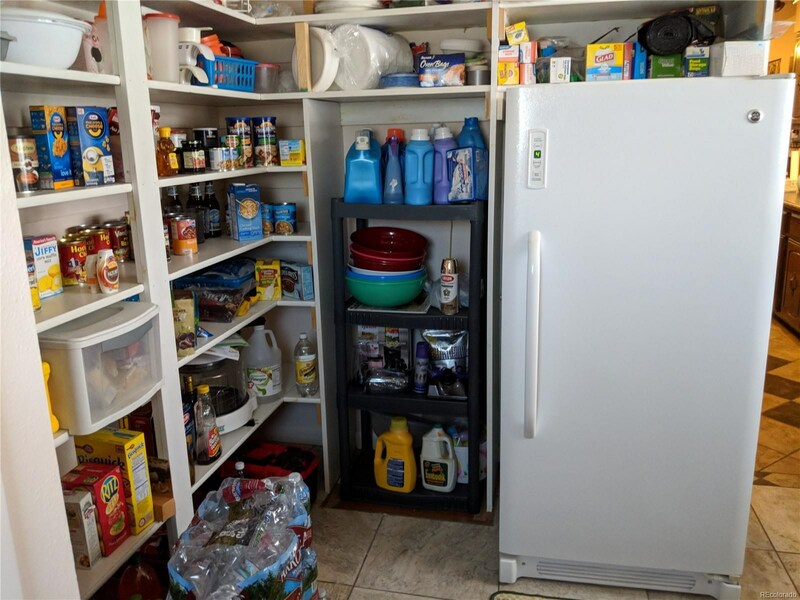 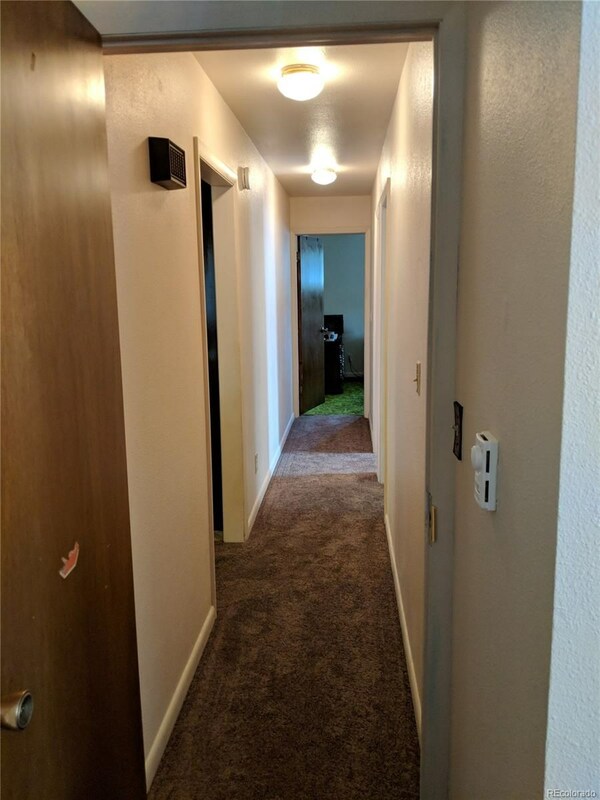 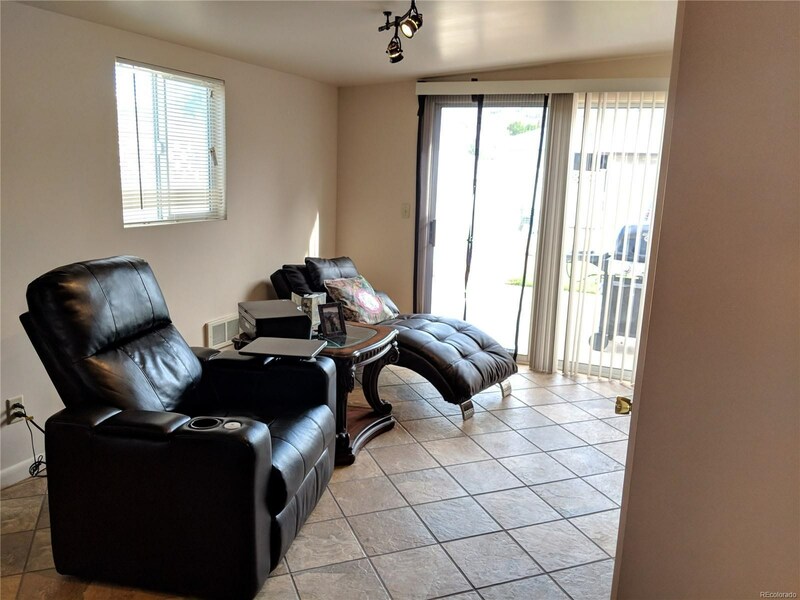 This property is also zoned R-2 which allows for additional living units.